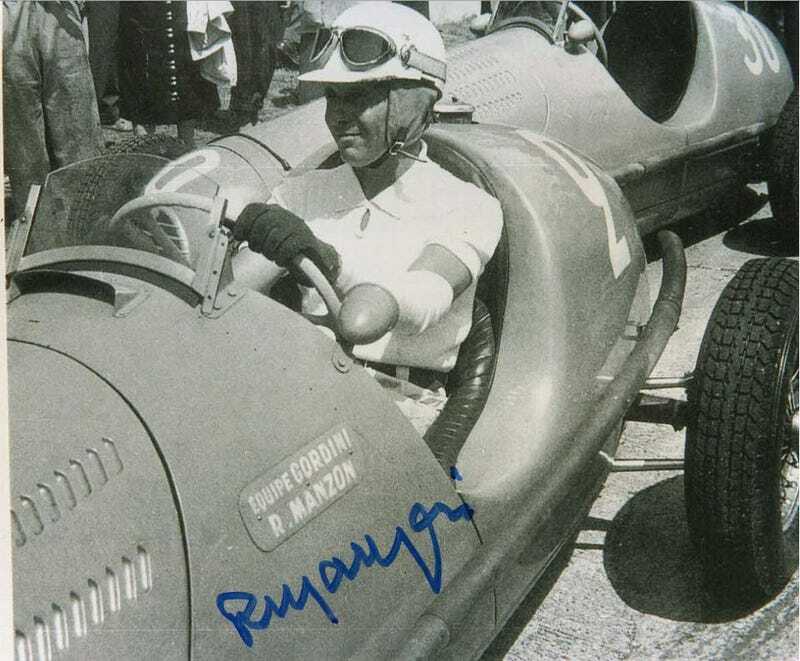 Robert Manzon died last Monday (19th of January). He was 97 years old. I was kinda surprised to see nobody has mentioned this on Jalopnik or here.